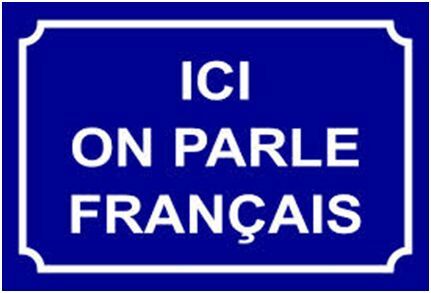 Course Description: If you have some beginner French, don’t want to lose it but also want to enjoy SPEAKING French rather than just reading it then this is the class for you. This course is adapted to suit the level of participating students. Lots of interaction covering useful social situations. Learning and fun combined. Cost: $120 for the 10 week term. Note: This is an upper intermediate/conversation class. Intermediate 1: This class is a lower intermediate level. Intermediate 2: This class is a mid-intermediate level. Start Date: Wednesday 30th January 2019. Intermediate 3: This class is an upper intermediate level.